The highlights of the fourth day of the India’s Cup 2018. The first few days of the India’s Cup had proved challenging, with hot weather and car trouble, but the scenery continued to amaze. 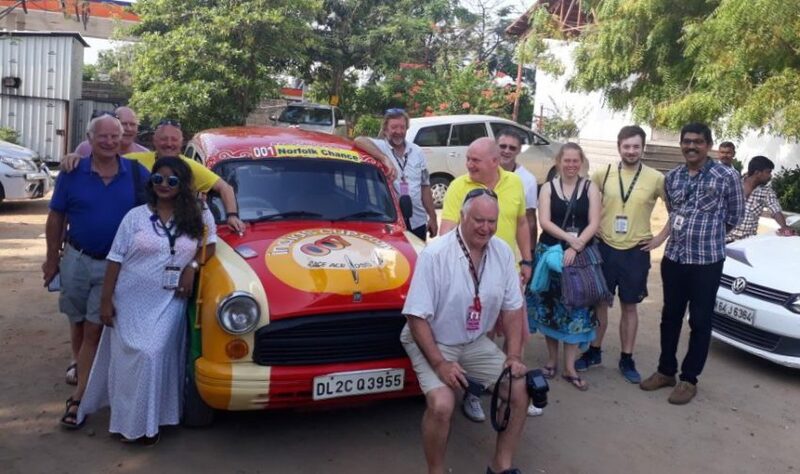 On day 4 teams crossed from coast to coast, leaving Tamil Nadu and heading to Kerala, where the first stop is one of India’s treasures: Alleppey. 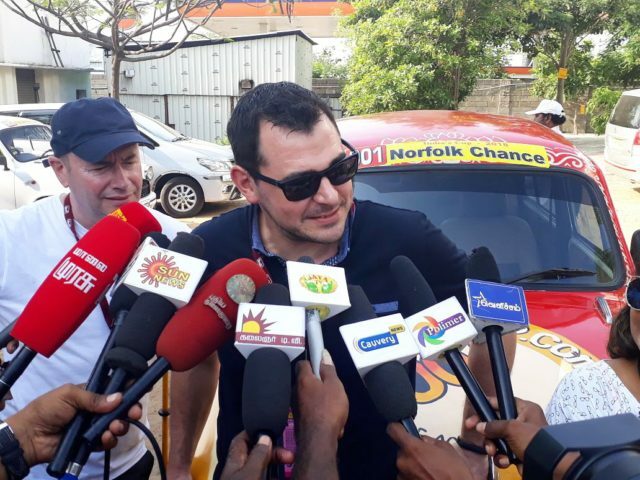 The day started in surprising fashion: local journalists had heard about our event, and had arranged for a press conference to be held in the car park outside our hotel. Teams were delighted to answer questions about how the event, and the journalists loved their enthusiasm about India. Who knew that Tuticorin had so many TV stations? We couldn’t chat all day, however. We had to leave Tamil Nadu and enter Kerala, a state which is much smaller, but filled with natural wonders. It’s also a richer and cleaner state, a fact which was quite noticeable from as soon as we crossed the border. 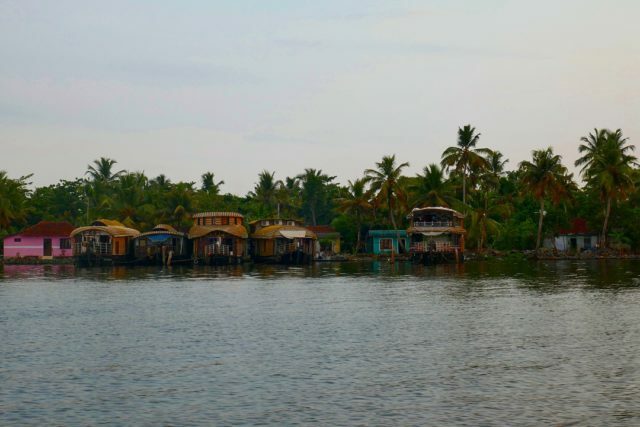 Kerala is known for the Western Ghats, a mountain range teeming with wildlife, its coast, lined with golden beaches and, in between, the famous Kerala backwaters. 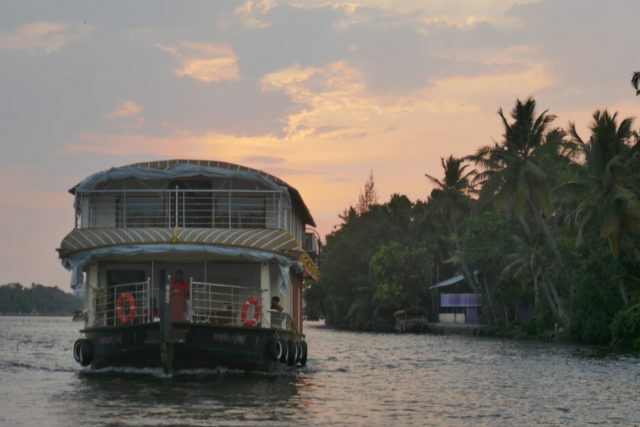 This vast network of canals and lakes are a stunning haven of tranquility, for which the best access point is Alleppey, our destination.